Edwards Cohen offers extensive experience as a provider of real estate services for landowners, developers, retailers and project owners. Our real estate practice ranges from commercial centers and residential developments to government buildings and public infrastructure. Our firm represents owners and developers in the acquisition, development and sale of real estate. Our clients include “big box” retailers, public agencies, financial institutions, educational service companies, national and regional service companies, regional and local developers, and other real estate professionals. We assist our clients in diverse projects, including shopping centers, big box stores, charter schools, office buildings, industrial properties, residential subdivisions and maritime properties. Among our retail industry clients is the world’s largest retailer, whom we represent in the acquisition and development of retail store and shopping center projects throughout North Florida. We routinely work closely with brokerage, engineering, and environmental service professionals, as well as other consultants, to provide coordinated and comprehensive representation. We assist real estate developers with the structuring and development of residential subdivisions and mixed use projects. Our services include the acquisition of land, establishing residential subdivisions and platting of lots and roads, establishing restrictive covenants and owners’ associations, and the negotiation and closing of homebuilder and other sale contracts. Representing lenders and borrowers in all types of commercial real estate financings, we structure and close loans for acquisition and construction of retail, office building, industrial/warehouse, charter school, hotel, condominium, apartment, and residential subdivision projects. Our services include performing due diligence, drafting and negotiating of loan documentation (including loan take-out agreements, loan participation agreements, mortgage subordination agreements, and subordination, non-disturbance and attornment agreements) and providing state tax advice to minimize state documentary stamp tax and intangible tax consequences. We also represent lenders and borrowers in loan restructurings and loan workout transactions. 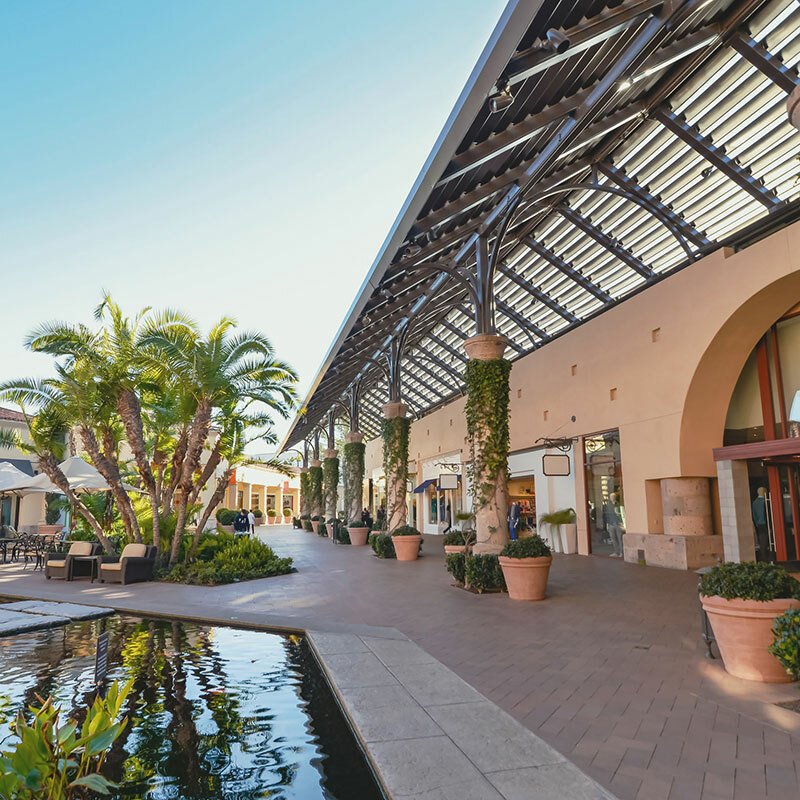 We represent landlords and tenants in a variety of commercial leasing transactions, including shopping center, office, ground, and build-to-suit leases. We assist with transactions ranging in size from 1,000-square-foot retail leases to 200,000-square-foot corporate office leases to 600,000-square-foot or more industrial leases. Negotiating and properly documenting design contracts, construction agreements and full-service/operating agreements is challenging and critical to project success. Our lawyers represent owners, developers, contractors, subcontractors, and design professionals in a wide variety of design, construction and operating contract matters. The projects in which we are involved range from simple single-family dwellings to roads and infrastructure improvements to large commercial buildings and full-service logistics facilities. For our national wireless telecommunications and cell tower developer clients, we assist in the acquisition, development and leasing of cell tower and other transmission sites. Our real estate services include the formation and structuring of partnerships, corporations, limited liability companies, trusts or other contractual relationships for investment in and ownership of real estate projects. We may provide our services for the purpose of establishing a successful collaboration between two or more parties or simply for the purpose of segregating operations and protecting assets. Our real estate services include advice and structuring of tax-deferred like-kind exchanges pursuant to Section 1031 of the Internal Revenue Code.